I’ve decided to dedicate one post a month to highly some of my FAVORITE reads from the previous month. This will not be all inclusive. I read and love a LOT of books so I’ll limit to my top few favorites of the month. But if you’re looking for a few good reads, then keep reading! 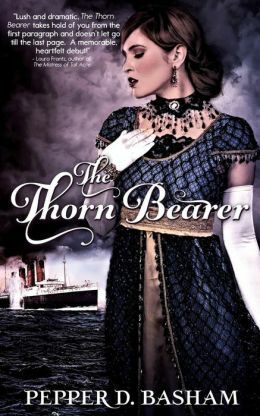 The Thornbearer by Pepper Basham. I’ll be very honest. I’m pretty biased in this book like, but seriously, this was an AMAZING book by one of my FAVORITE people in the world. Pepper lives up to her name, as she has offered an AMAZING seasoning to my life and “peppers” those around her with love and just pure awesomeness. This is a friend who, one year at conference, saw me come into a room and took one look at my face and said, “We need to pray.” I was having a bit of an emotional meltdown at the time. So celebrating her debut novel gave me a particularly hightened amount of joy. But enough about sweet Pepper… her BOOK is just as amazing as the woman herself! It is set in the era of WWI, a timeframe I know frighteningly little about, and centers around the sinking of the Lusitania. 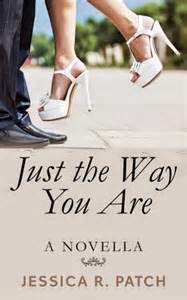 Her writing is amazing and the romance is ~sigh~ worthy and I can’t WAIT to read the next one! Just The Way You Are by Jessica Patch. 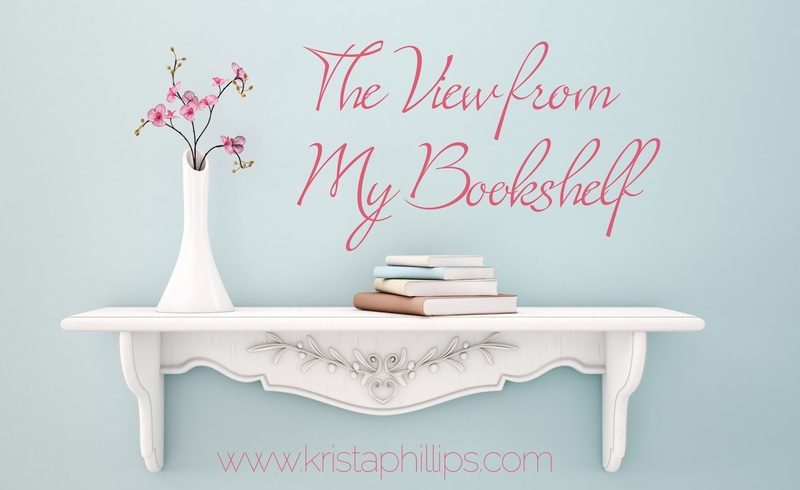 I’m trying to read more novellas since that’s what I’m writing right now, and when I saw Jessica’s new release, I was SO excited to check it out, and it definitely didn’t disappoint! It was seriously one of the best novellas I’ve read and carried the punch of a novel, just with a shorter length. I’ll be honest. Even though I am WRITING novellas, I have never been a big reader of them. If they are all like Jessica’s book, that will quickly change! Another fun note: her heroine is a florist! Which I thought was hilarious because the heroine in my next book is a florist too! (I promise I didn’t steal the idea… just thought it was a fun coincidence when I started reading!) FLORISTS UNITE! Three Little Words by Melissa Tagg. I’ve been a fan of Melissa’s since before she even published a book (she’s just a fun girl that you can’t help but smile when you are around!) Again, in my quest to novella read, I read this awesome little book and LOVED it. The characters are quirky and fun and like to bicker a bit (if you’ve read any of my books, you know I tend to like that in characters!!!) and even better… it’s FREE on Amazon! So that’s it for the month. I have a few fav author books on my to-read-next pile so stay tuned for next month! And I'm SUPER pumped to hang out with you guys in print! wow! For all of cyberworld to see!! THANK YOU, Krista! The ever-encourager! You truly amaze me on a daily basis! Love this post! I'm always looking for my next good read. Thanks! 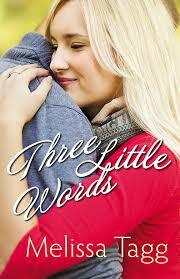 I LOVED "Three Little Words" and I can't wait to read the sequels! I'm also going to read the other two books you suggested. Looking forward to some fun reading!